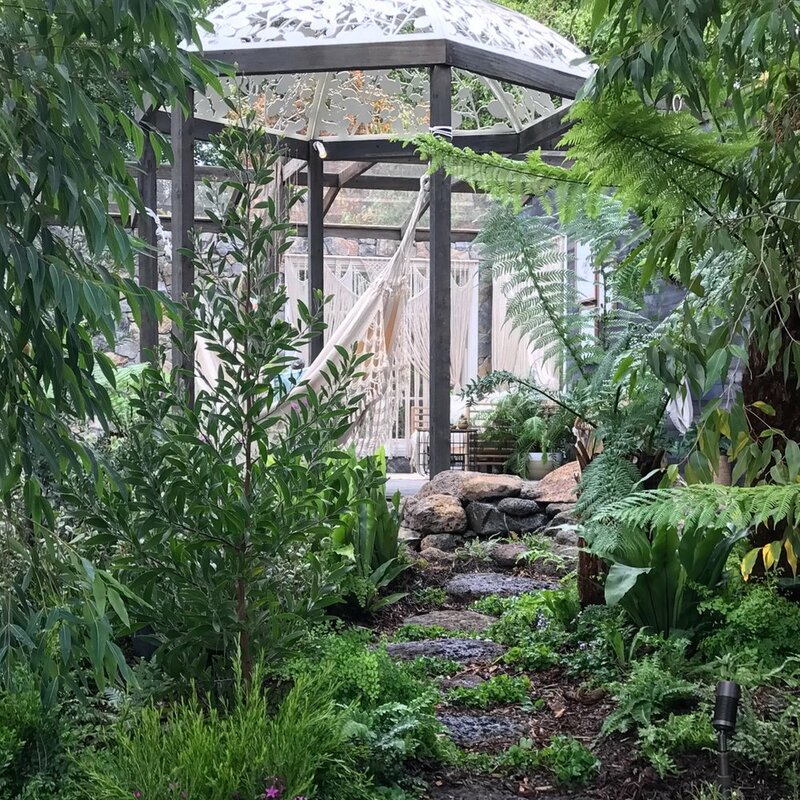 Inspired by Australian flora and fauna, this garden reveals the natural magic of our unique country. Your senses will be captivated by all the wonderful sounds of nature; from the ballads of the birds the melodies of the frogs, the humming of insects, to the trickling of water & the whisper of the wind, every part of this space will feel alive with song. Step up to a relaxing space where natural light spills into the interior, water flows quietly and where walls merge into nature. Step into a colourful Australian meadow which once dominated Melbourne’s Western Plains. Wander near the cool water hop & jump over the cool air of flowing water past stone garden beds that contain an array of fresh herbs, fruit and flowers. 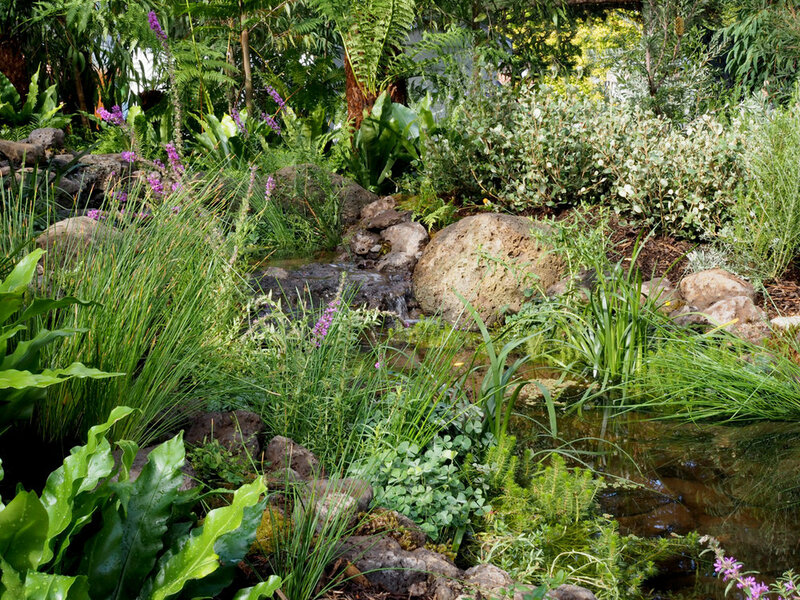 This space demonstrates how the many types of Australian habitats can be integrated into a garden. It is where people can live but also allows an array of animals to coexist with us & in so doing we can benefit too; relaxing & reconnecting with something precious that we cannot lose. 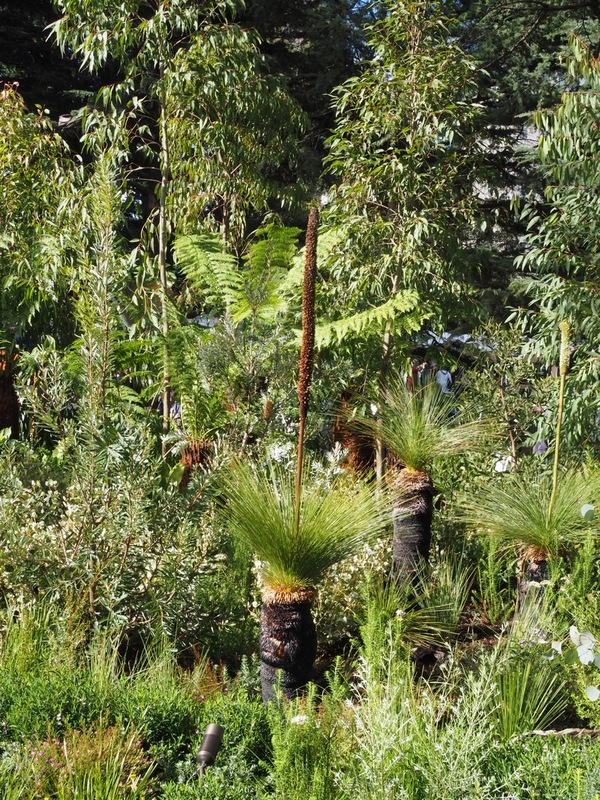 This space demonstrates how the many types of Australian habitats can be integrated into a garden.